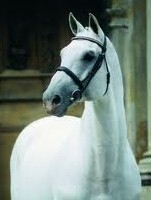 The Holsteiner breeding association imported Cor de la Bryere in 1971 as a three year old after they saw how successful the Fresh bloodlines has been used with the stallion “Furioso II” in the Oldenburger sport horse breeding. 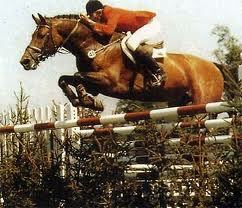 Cor de la Bryere or “Corde” how the German breeders nicknamed him, had a fantastic pedigree. 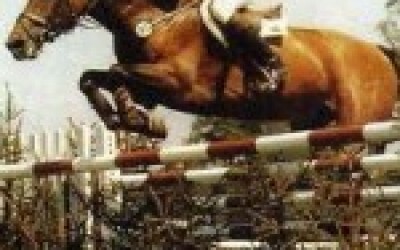 His sire the thoroughbred “Ranzau” is on of the most influential thoroughbred stallions in the modern show jumping breeding, his damsire “Lurioso” was a direct offspring of the other so important thoroughbred influence the great “Furioso”. 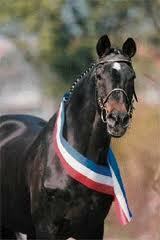 In his first year in Germany Cor de la Bryere directly won his performance test and in his first breeding season he covered over 70 mares. 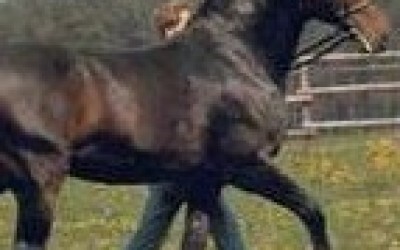 In total you find 56 graded stallions along his offspring. We will give you some more information about the most rewarded along them. 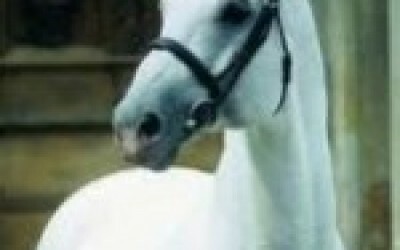 Studding the pedigrees of Cordes offspring also shows how important the influence of the Cor de la Bryere bloodline has been for the success of the horses sired by Capitol I.